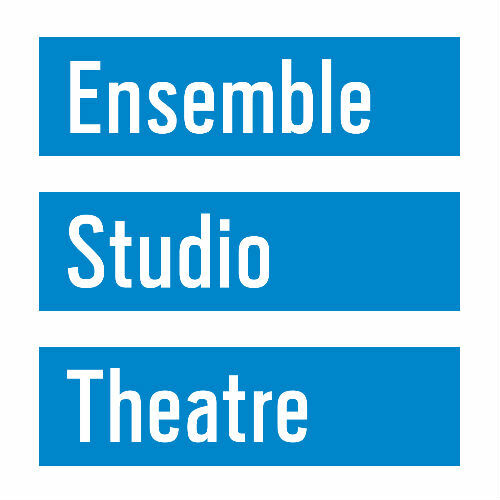 The Ensemble Studio Theatre (EST) was founded in 1968 by Curt Dempster on the belief that extraordinary support yields extraordinary work. We are a dynamic and expanding family of member artists committed to the discovery and nurturing of new voices and the continued support and growth of artists throughout their creative lives. Through our unique collaborative process we develop and produce original, provocative, and authentic new plays that engage and challenge our audience and audiences across the country. Now with over 600 ensemble artists, EST has been under the artistic direction of William Carden since 2007. The company received two 2017 Drama Desk Award nominations for Where Did We Sit on the Bus? by Brian Quijada and one 2014 Drama Desk nomination for Bobby Moreno in Year Of The Rooster by Olivia Dufault, who won the 2014 NY Outer Critics Circle John Gassner Award for a new playwright debut. Hand To God, originated at EST, was nominated for five Tony Awards for its Broadway run and was the most-produced play in American regional theatre last season. In 2015, EST received a special Drama Desk Award for its “unwavering commitment to producing new works”.